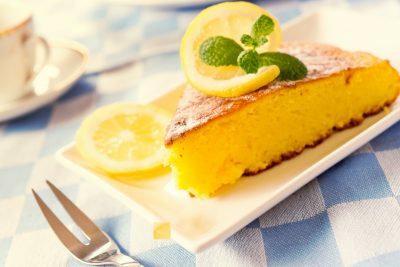 This lemon cake recipe came from my friend after I tasted it at her house – so I have no idea of its true origins, but it is a great cake to make – quick, easy and very tasty. I have made this for Mum’s The Boss meetings and other occasions and it has always received many compliments. The other great thing about this cake is that it only uses ingredients that I would always have in the house. And maybe – just maybe – the squirt of lemon juice goes some way towards your 5-a-Day!! Good luck – and enjoy! looks yuumy! will give this one a go i think. Lemon cake is one of my all time favourites! 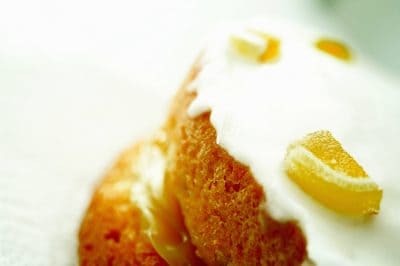 I like a nice crispy lemon icing on a nice moist sponge. Also works well with a lemon buttercream. Heaven! Thanks for another great recipe 🙂 Looks like I’ll be baking again later this afternoon! Kids go wild for anything lemony. Just made this. Almost none left already, have copied recipe to recipe book, think it’ll be a regular in our house! Oh my goodness. You are trying to kill me with these cake posts aren’t you? !